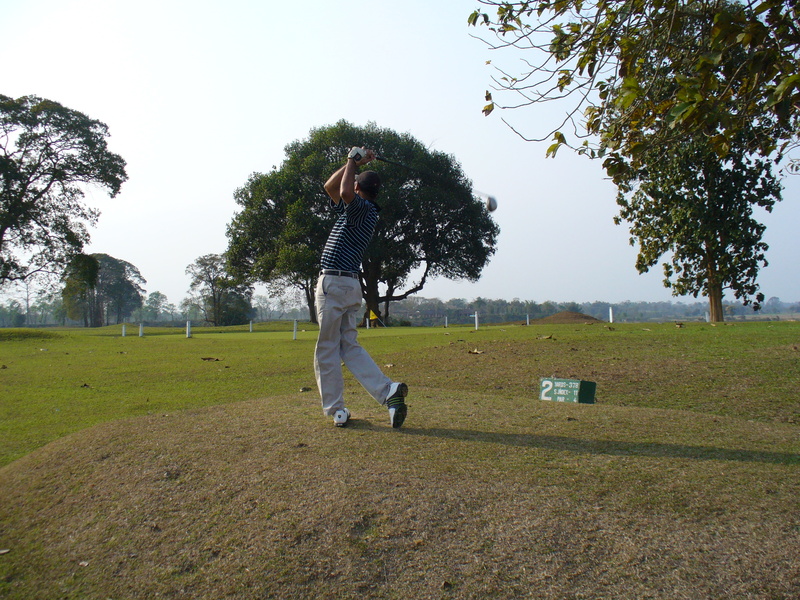 In the words of Prabhdev Singh, “ I have played the game since I could walk, as my parents played golf too. I started writing on golf when I got into sports journalism in the early 90s. For a long time I was the only career journalist who also played and wrote on golf in India”. Singh founded the Indian edition of Golf Digest, Golf Digest India, in 2002 and ran the magazine for close to a decade. He is one golf journalist who has played and covered golf tournaments all over the world. 1. How many hours a week do you play golf? My golf is quite erratic. When i’m into it, i can play about twice a week or then again once in a couple of months. 2. What do you like to read ? And why? My reading is either for entertainment or learning. So, I read P.G. 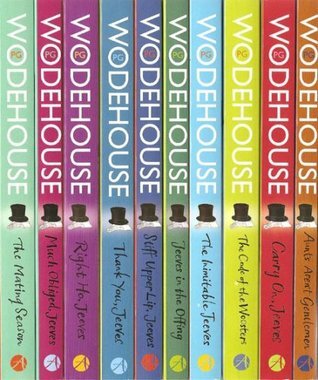 Wodehouse for entertainment . The only magazine i read, other than golf magazines, is the Architectural Digest as that is of interest to me. I also make it a point to spend some time over the daily newspaper and that usually happens at the start of the day. 3. The book that has stayed with you the longest- maybe inspired you or connected with you? I read Colorless Tsukuru Tazaki by Murakami recently and kind of connected with some of the writing but like I said earlier, my reading is mostly for entertainment. I don’t like to read ‘heavy stuff’. There’s plenty of that happening in our lives anyway! I’m currently reading P.G. Wodehouse and that is my way of unwinding. 5. Why do you play golf? Well, I could write an essay on why I play golf but in short… I love being outdoors. Golf also tests you. The minute you start thinking that you’ve mastered the game, it tends to bite you in the backside. But every once in a while the golf ball behaves exactly the you want it to and that feeling is somewhat orgasmic. So you have to learn to take the highs with the many lows, and try and maintain a steady graph. This entry was posted on October 12, 2015 by artikabakshi in Interviews and tagged Golf, Golf Digest India, Prabhdev Singh.